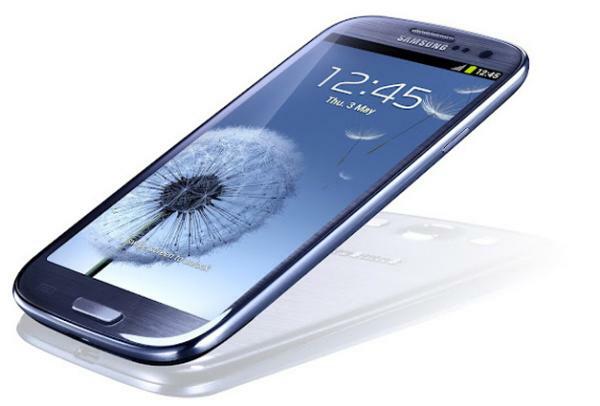 The Samsung Galaxy SIII phone is the most successful in recent months, and the entire Galaxy range of Koreans is becoming very strong in high-end telephony. 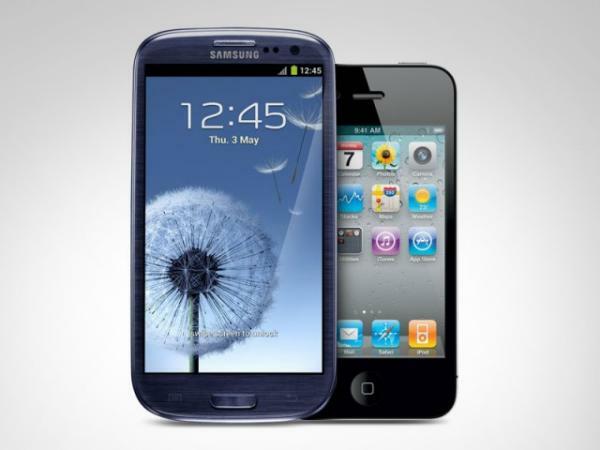 The iPhone , the phone Apple is no longer the king of the market, and some users decide to abandon in favor of a Samsung with Android . For these, Easy Phone Sync, an application for free, is the key to bringing about change in the most comfortable. With this app , can directly transmit information much of the Galaxy iPhone in no time. It is a way to end the usual inconvenience of changing phone : loss of contacts and files. The application comes from the same Samsung, which is arranged to continue the war with Apple for control of mobile high-end. The operation is quite simple but requires a third computer, a computer , to carry out the change. The application is downloaded in both the mobile and the computer. It is immaterial whether this computer is a PC with Windows or a Mac . Once done, we can synchronize content and transmit it to our new terminal. From the brand ensures that the process only takes five minutes. Not only contacts that we maintain, but almost everything you have stored on the iPhone. Music, videos, text, photographs or podcast. That is, if what they say Samsung is true, in just five minutes we have our new phone operating as if we had months with him. In addition, the App is not just for the iPhone, but can also be used in the iPad . If we thought about changing tablet, or just want to move files from one iPhone to your mobile phone, can also be done in a moment. And it seems that many people are going to move from one phone to another in the coming months. 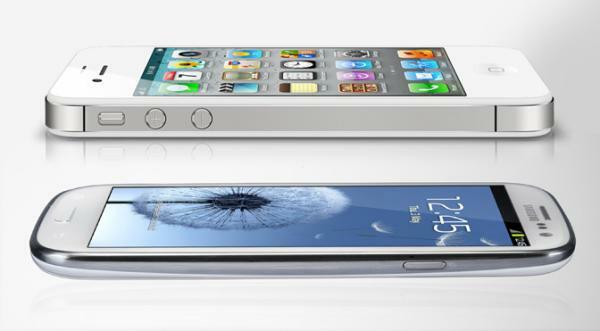 We still do not know the release date for the new version of iPhone, and while Samsung foresees sell ten million units of Galaxy SIII only the month of July. This figure would be a resounding success for the Korean company, which sold 52 million units in previous versions of this phone, the Galaxy S and Galaxy SII . Phone Easy Sync is already available in the UK, and will not be long in coming to our country. As we said, it's free (though it has a paid version with some extra). What we can download and, if we hurry, is the application that is installed on your computer. is available here. Samsung living its golden age and is a leader in many markets and products. I recently managed to position itself as the first mobile phone manufacturer in the world, overthrowing the powerful Nokia . Their smartphones , like the Galaxy SIII or Galaxy Note are gaining the prestige of being the best in the market, considering that no one had refused to Apple's iPhone a couple of years.